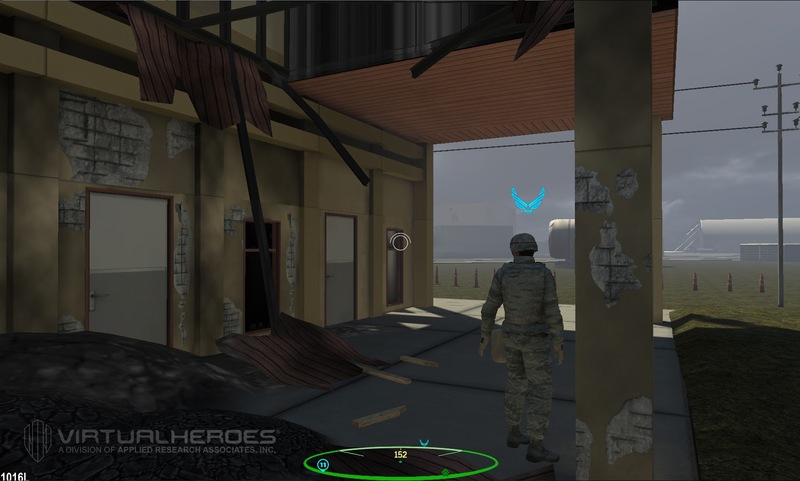 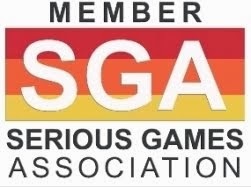 ARA Virtual Heroes, the Serious Games Division of Applied Research Associates, is this year’s winner in the Best Business Developed Serious Game category of the Serious Games Showcase & Challenge with Post Attack Reconnaissance (PAR) Virtual Training Module. 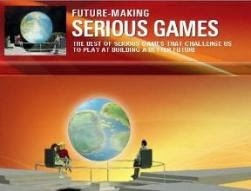 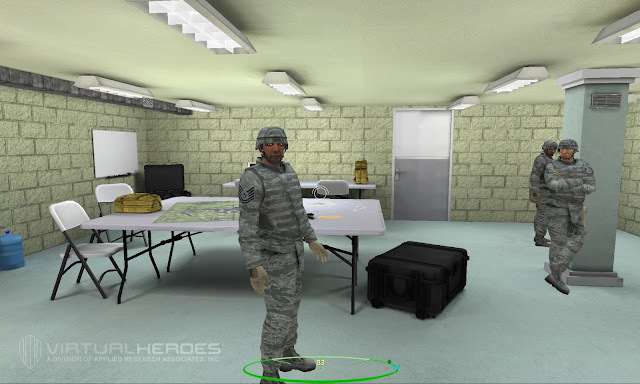 The Serious Game is a 3D immersive trainer that simulates conventional and chemical attacks. 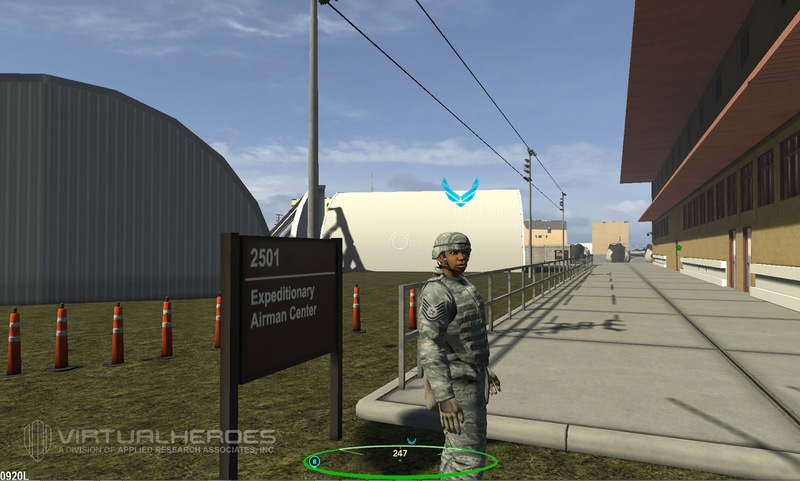 Users reconnoiter an air base, practicing preparation and recovery steps by locating, identifying, and mitigating unexploded ordnances, contamination, facility damage, casualties and other potential hazards. The objective of the PAR Virtual Training Module is to provide potential PAR team members with the ability to demonstrate operational knowledge to respond to an attack in which surveys around areas of responsibility are conducted. Role playing, realistic scenarios and responsive mechanics all combined create the perfect context for a highly engaging learning experience that allows players to quickly become familiar with what post-attack looks like. 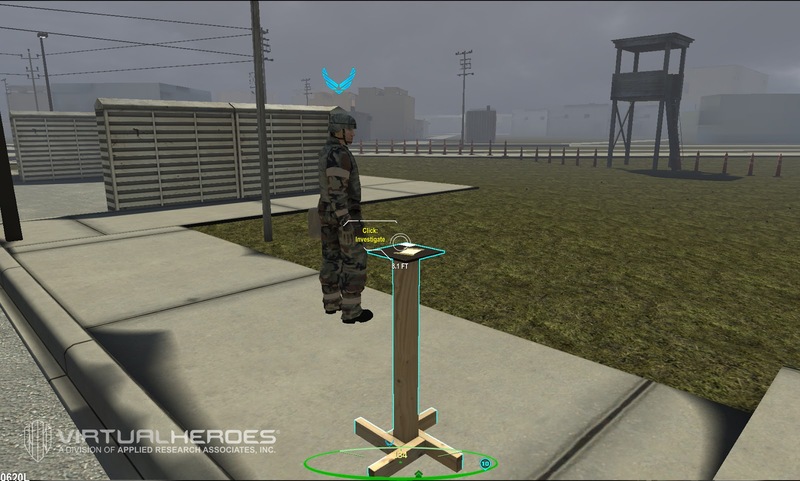 The game simulates and evaluates potential key PAR team tasks performed before and after an attack. Each task, or encounter, is grated at three different levels: locate, mitigate, and report. Each of these is scored at the end of each scenario sending a pass/fail score to the LMS. The 70% accuracy required to pass each scenario, sustains players’ motivation to complete the game, supporting practice preparation and recovery steps in different situations. 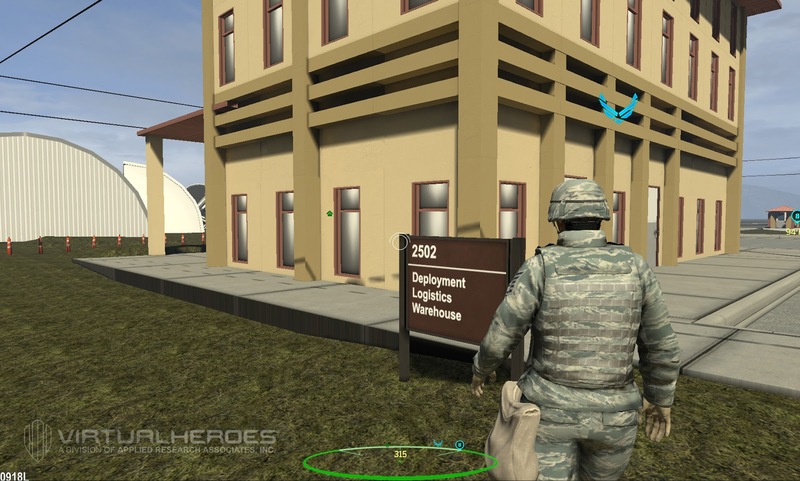 The Virtual Heroes Division has won multiple awards for its simulations, Serious Games and 3D virtual worlds using game technology to provide interactive learning solutions for healthcare, government customers, and corporate training.